Marnina Allis, C.C.C.- S.L.P., A.T.P. Marnina Allis, C.C.C.-S.L.P., A.T.P., is a senior speech-language pathologist and a member of the Assistive Technology Core Team at Blythedale Children’s Hospital. She started her career in the New York City public school system, prior to joining Blythedale's staff more than 15 years ago. Ms. Allis earned her bachelor’s degree from Stern College at Yeshiva University and master’s degree from Teacher’s College at Columbia University. She is certified by RESNA as an Assistive Technology Professional, and trained in Neuromuscular Developmental Treatment (NDT) and Language Acquisition Through Motor Planning (LAMP). Ms. Allis’ passion and area of specialty is Assistive Technology, specifically Augmentative and Alternative Communication. She participates in multidisciplinary Assistive Technology evaluations and treatment for children with varying needs. Ms. Allis also provides training for other department and Hospital staff, orders devices, and maintains relationships with a variety of Assistive Technology vendors. 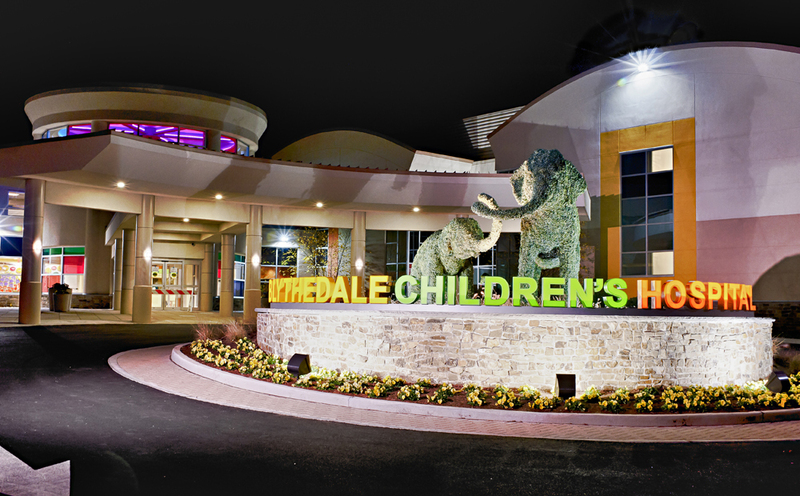 She treats children with a variety of medical diagnoses, as well as speech, language and feeding issues on the Hospital’s infant/toddler, pediatric, adolescent, day hospital and outpatient units.